Jewish Camping – Temple De Hirsch Sinai. Temple De Hirsch Sinai and The Jewish Federation of Greater Seattle believe that the Jewish overnight camp experience is an integral component in building a child’s Jewish identity. We encourage all our students to strengthen their friendships, build their knowledge, and participate in fun, active camp activities. 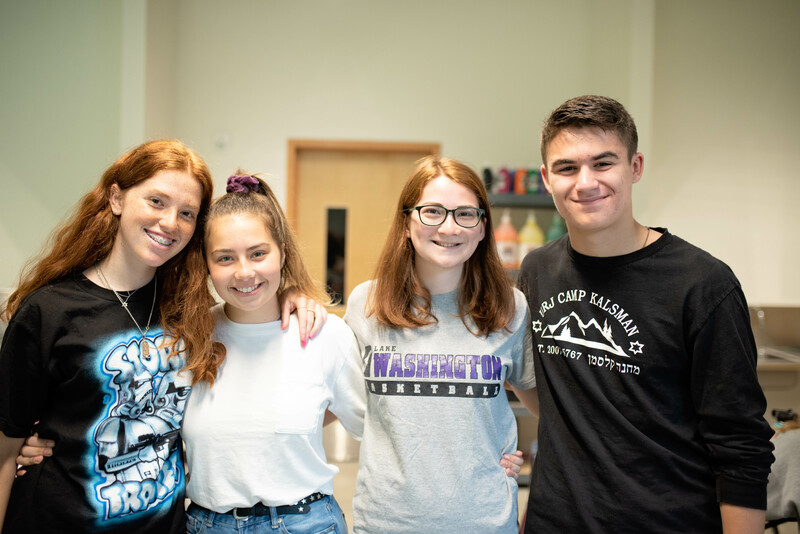 Temple’s regional Reform Jewish summer camp, URJ Camp Kalsman, is committed to six core values: friendship, kehilah kedoshah (sacred community), Reform Jewish identity, chesed (kindness), connection to Israel, and our relationship to teva (nature). 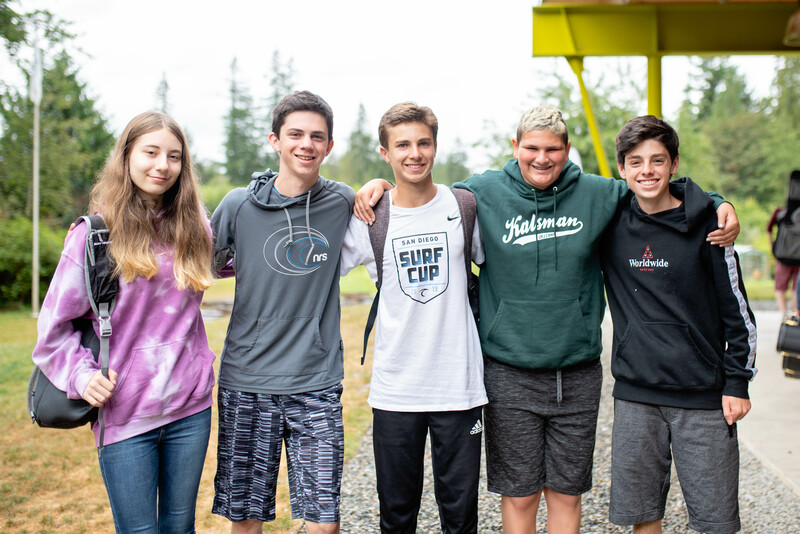 Camp Kalsman’s 300 beautiful acres in Arlington (an hour north of Seattle) offer a great balance of education and recreation, teaching campers new skills and honing existing ones in athletic, aquatic, artistic, and nature programs with a informal Jewish educational overlay. Temple’s rabbis and staff frequently visit and serve as faculty, enriching relationships during the summer and beyond. 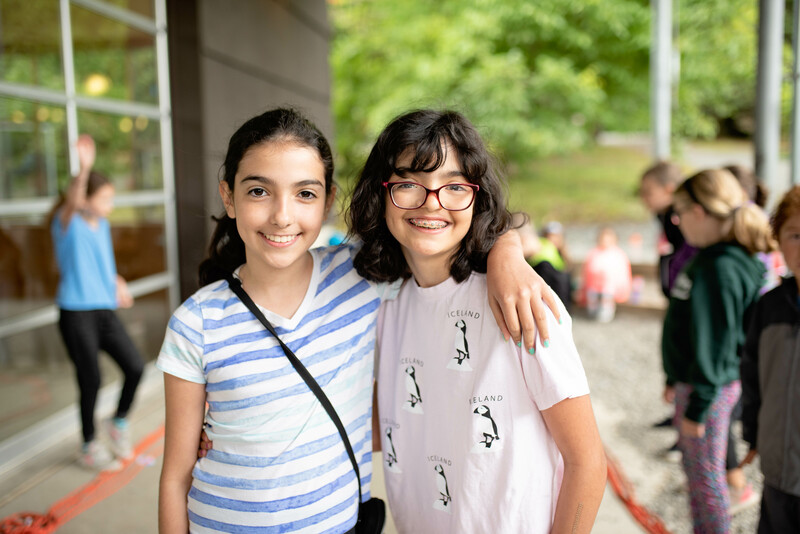 Seattle-area families have many options for Jewish camp experiences, including URJ Camp Kalsman, URJ Speciality Camps, Camp Solomon Schechter, BB Camp and the daytime-only SJCC J Camp on Mercer Island. Each provides an immersive experience in Jewish values while creating friendships that last a lifetime. Please click on each link to learn more about the culture and programs each camp has to offer. The Jewish Federation of Greater Seattle supports children’s formative Jewish experiences through need-based camp scholarships. Recognizing that children who attend Jewish summer camp are more likely to engage in Jewish life in many ways, including joining a synagogue, supporting Jewish causes, and becoming rabbis, Jewish educators, and community lay leaders, Federation partners with local camps and synagogues to ensure every kid that wishes to attend a Jewish summer camp has the opportunity to do so.